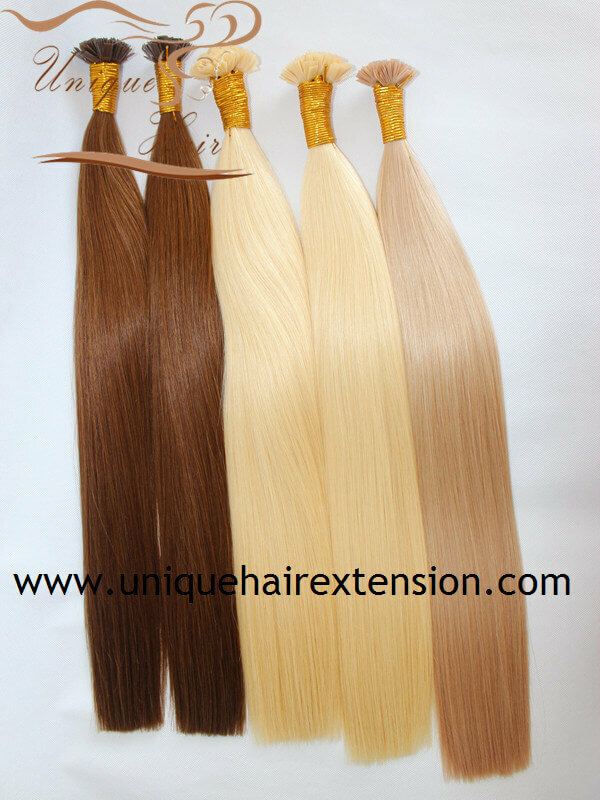 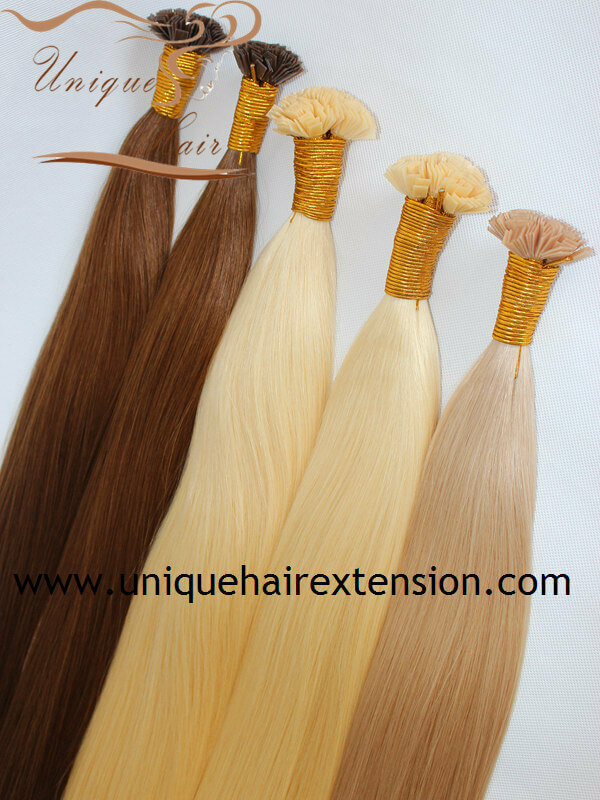 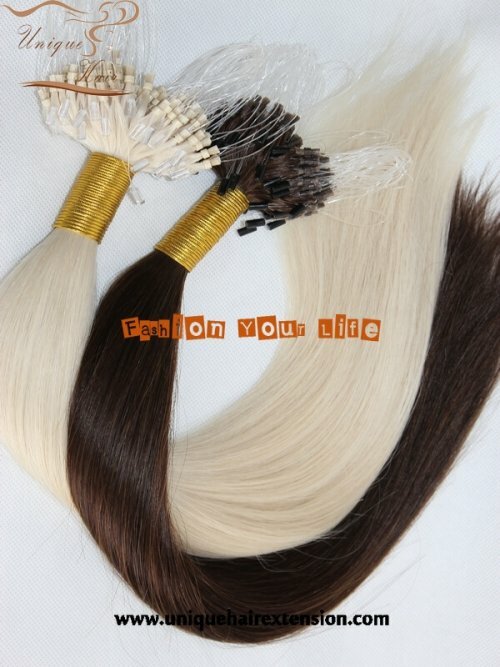 Hot fusion hair extensions (also known as keratin extensions) are one of the most commonly used hair extensions methods in the market today. 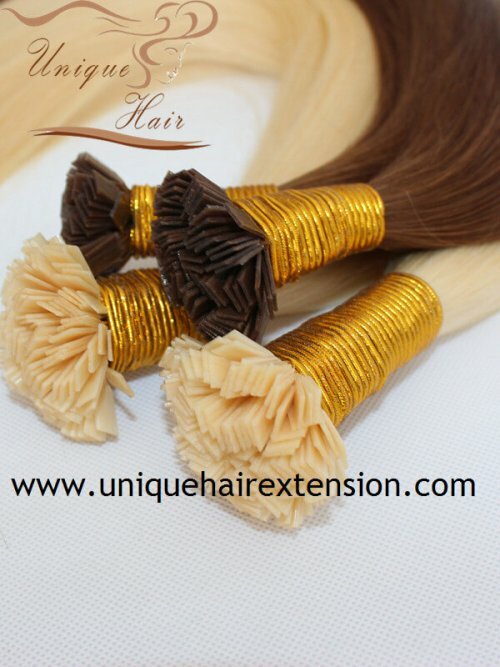 Women prefer this technique because they add length in a short period of time and allow for a variety of hair styles including down hair, updo’s and high ponytails. 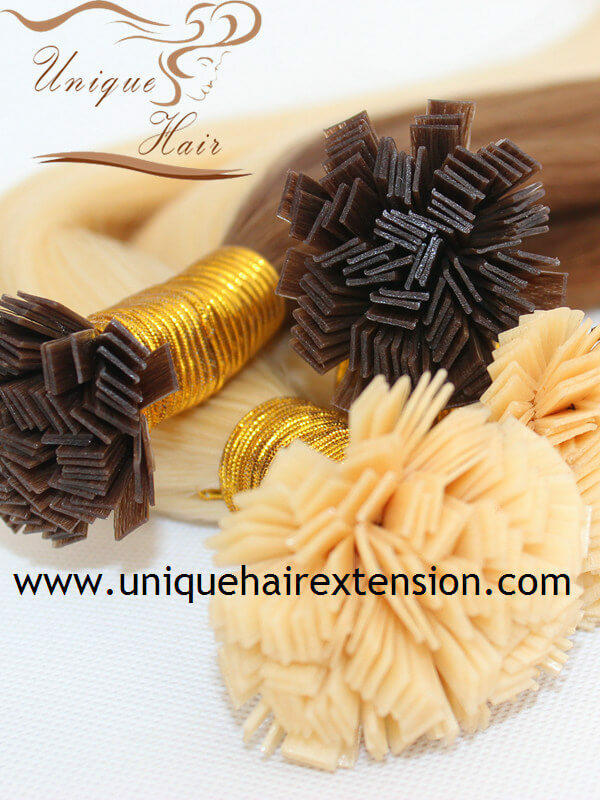 Hot fusion extensions are attach to your own natural hair with a heated keratin adhesive and a hot fusion tool. 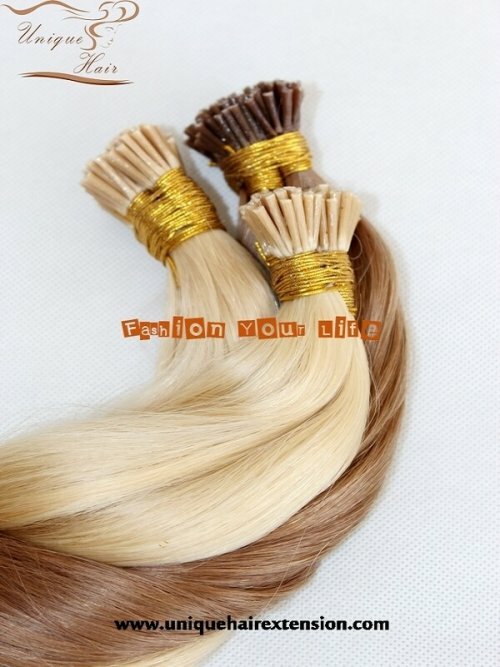 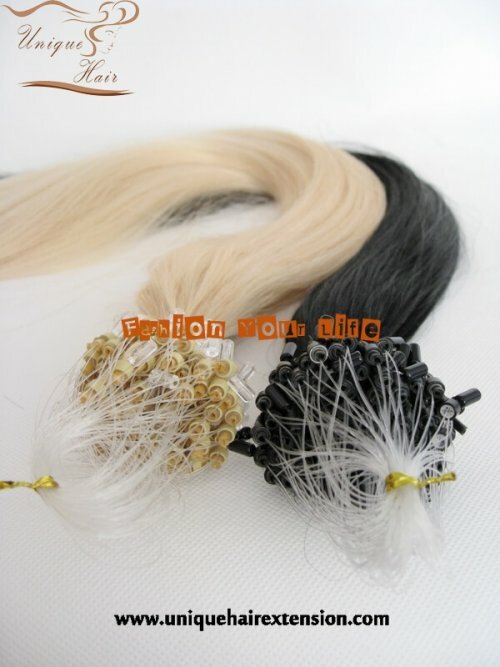 hair stylists apply the extensions strand by strand so the hair looks most natural and allows the hair to move freely. 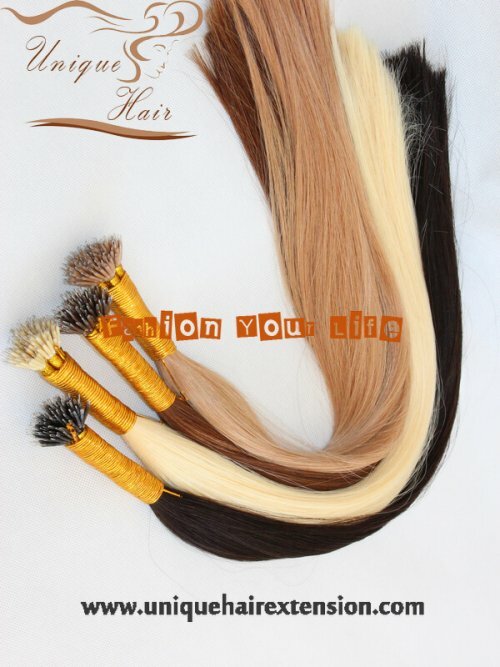 Hot fusion hair extensions take about 2 hours to install and last anywhere from 2-4 months.